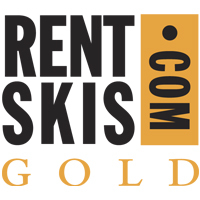 The Rentskis.com Gold Club offers premier guest service and ski and snowboard rentals in a personal setting. 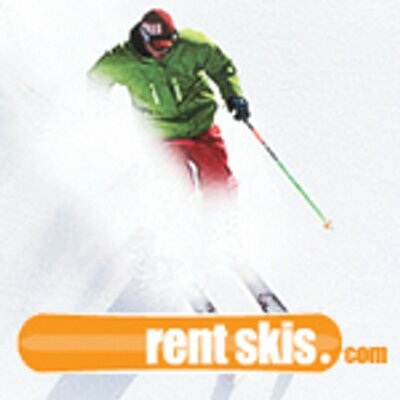 Complimentary overnight ski and boot storage with rental. Boot-drying and daytime shoe storage. Located near Starbucks and Beaver Creek Ski School.